“God is merciful and kind. Unfortunately for you, I am not God but a Reverend Healer.” Reverend Healer irene Chalkias. Defense of the orbital module Babelya-9. Human Edge. Critical stage of the NeoColonial Wars. 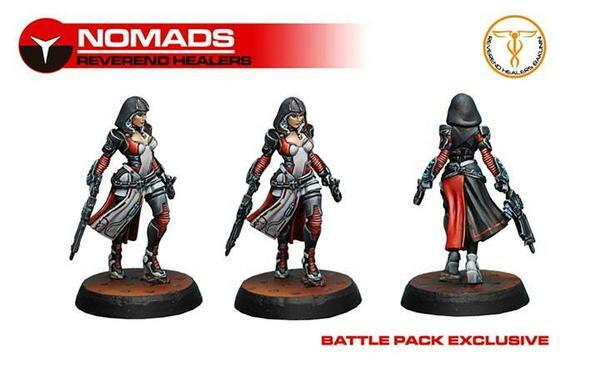 Don’t let the name fool you, their full title is Reverend Healer-Killer.The true purpose of these women is to heal the Sphere of the Evil within by extirpating it altogether. 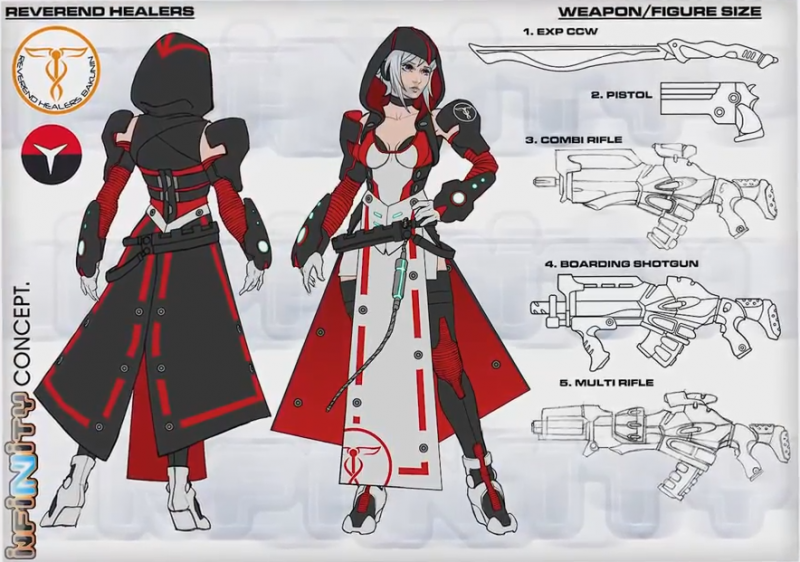 The Observance see it as their duty as representatives of Our Lady of Mercy to create a corps of adepts trained in field medicine to help those innocents caught in the crossfire of the battle against the great Evil that is ALEPH. But, in accordance with the hiketeia, the honor code that binds Reverends to each other-even beyond death-and to those under their aegis through a blood debt, none may disregard the sacred call to arms against the enemy of Humanity. The title of Reverend is only bestowed upon dyed-in-the-wool warriors, fighters whose commitment to the cause can only be compared to their ruthlessness. According to the twisted, fanatical worldview of the Observance, its Healers are not called upon to be a symbol of life, but of cleansing death. Their task is not only to keep their Reverend sisters alive for the fray, but to join them in the fight. Healers are expected to be the surgeon wherever the malignant tumor is found, to be the scalpel to the Moira’s sword. For this reason, the members of the Observance are trained as assault commandos and specialized assassins. Set upon the battlefield,they are not a welcome sight to anyone: they conduct themselves with a cruel, blunt precision even their allies find terrifying. 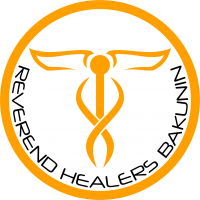 The uncanny, psychopathic detachment in their actions stands in stark contrast with the name of these so-called Reverend Healers. This page was last modified on 3 April 2018, at 09:06.